First impressions count! That is why at PFA we will ensure that your complex is prepared and cleaned to the very highest standard all year round. 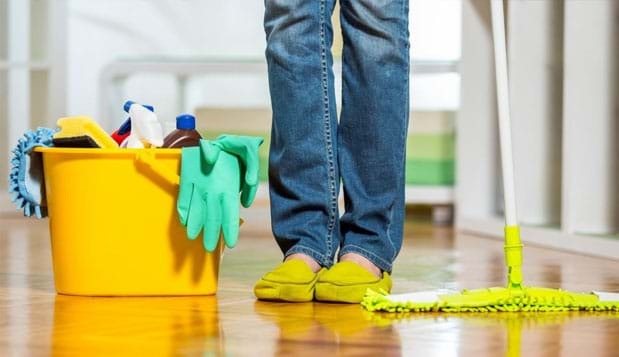 Our expert cleaning crew is staffed with professionally trained personnel and equipped with all the necessary equipment and supplies to meticulously take care of the cleanliness of the communal areas of your property and deliver excellent cleaning services that meet your demands and expectations. PFA Cyprus Holiday Homes will develop a cost effective, comprehensive and detailed property-cleaning plan based on the needs and requirements of the owners or the Management Committee, while all cleaning works are carried out under the supervision of an experienced Executive Housekeeper.